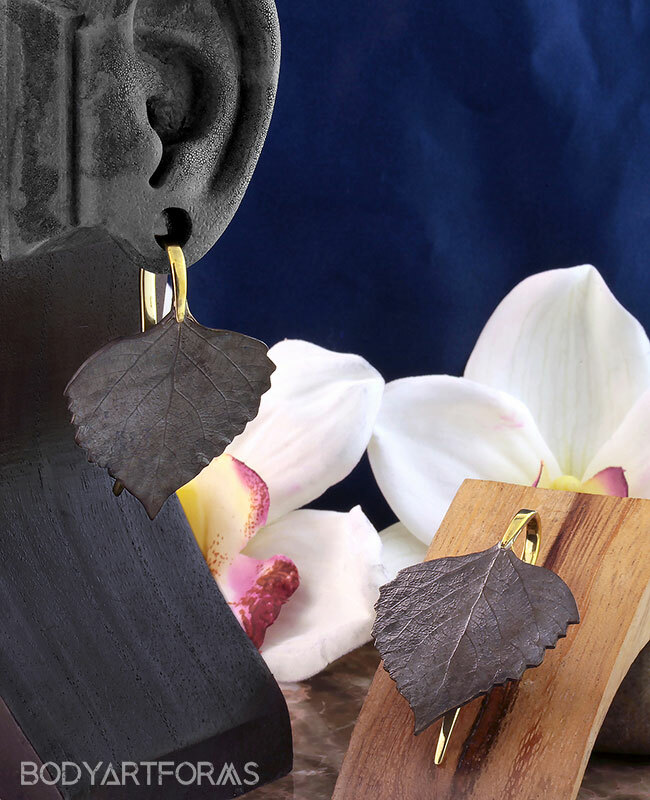 Inspired by mother earth, these Gaia weights by Quetzalli are textured to realistically resemble a leaf. They are made for 8g and larger lobes. Each leaf measures approximately 2-3/16" tall by 1-3/4" wide and weighs 8g. The hooks are made of solid brass and the leaf is made of brass that has been oxidized to create an antique effect.